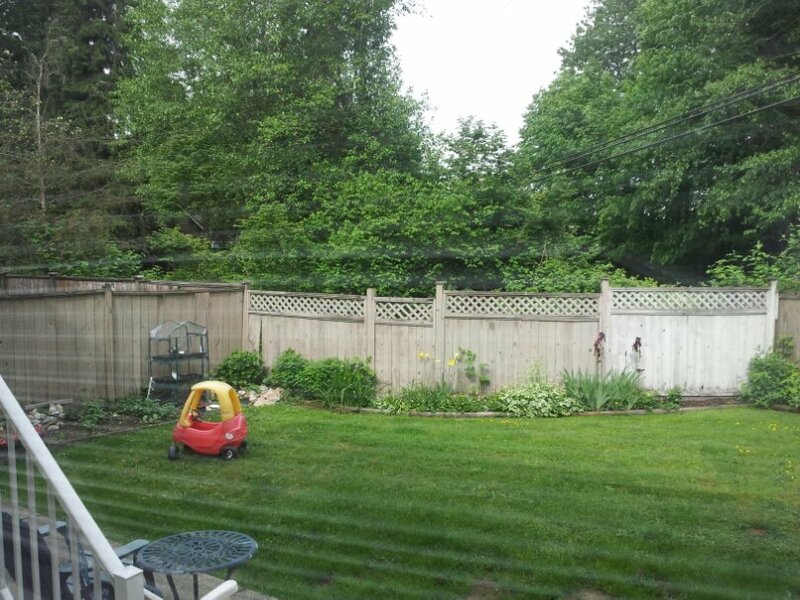 This is the current view outside my window (4:25 pm PST May 20th 2013) In sunny British Columbia, Canada. It has been a mild, almost summer-like day. The Dogwood trees are in bloom, and life is wonderful. 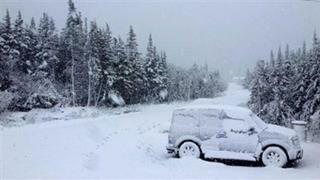 this is a photograph taken by an MSN.CA correspondent somewhere in Newfoundland (on Canada’s eastern shore ) about ten hours ago. YIKES, Talk about contrast! Those poor folks are buried under several feet of snow, apparently, well several inches at any rate. This confirms a few fundamental things for me, if there ever truly was any doubt. 1. Canada is a vast, diverse country. 2. The weather is a nutty, unpredictable element. 3. I am very glad to be living so close to the balmy and beautiful Pacific Ocean. Sorry Newfoundland, I’m really not trying to gloat about your inclement weather, just marveling at how different a spring day can be. I hope everyone is safe and keeping warm on our magnificent Atlantic coast.